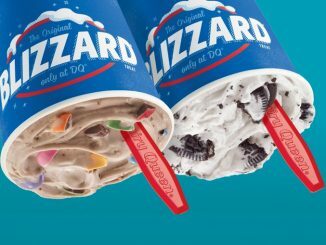 Dairy Queen Canada is running a limited-time 2 for $5 Treat Nights promotion at participating locations. 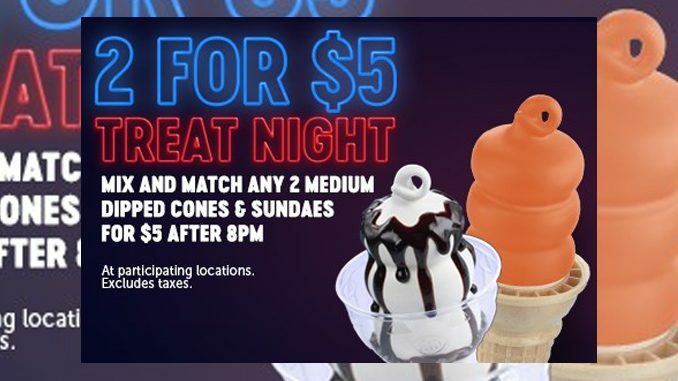 The new 2 for $5 Treat Nights promotion allows anyone to mix and match any two medium dipped cones and sundaes for $5 after 8 p.m. local time every night of the week. 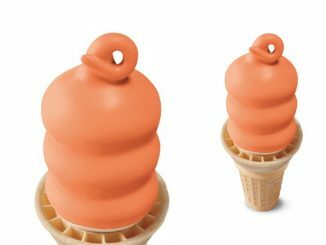 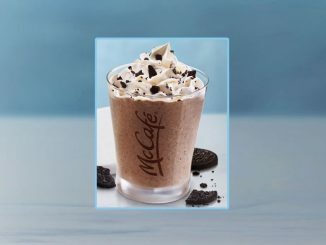 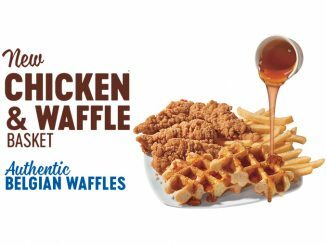 The chain is also offering small Floats and Freezes for $2.50 each at participating locations across Canada for a limited time.